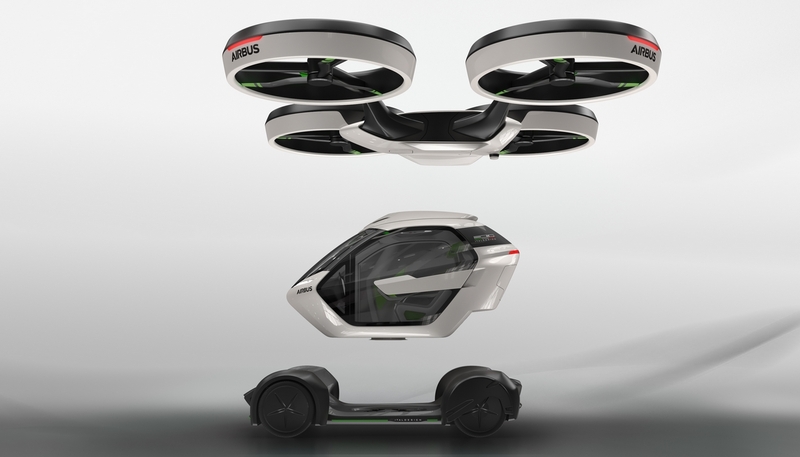 Geneva, 7 March 2017 – During the 87th Geneva International Motor Show, Italdesign and Airbus world premiered Pop.Up, the first modular, fully electric, zero emission concept vehicle system designed to relieve traffic congestion in crowded megacities. Pop.Up envisages a modular system for multi-modal transportation that makes full use of both ground and airspace. 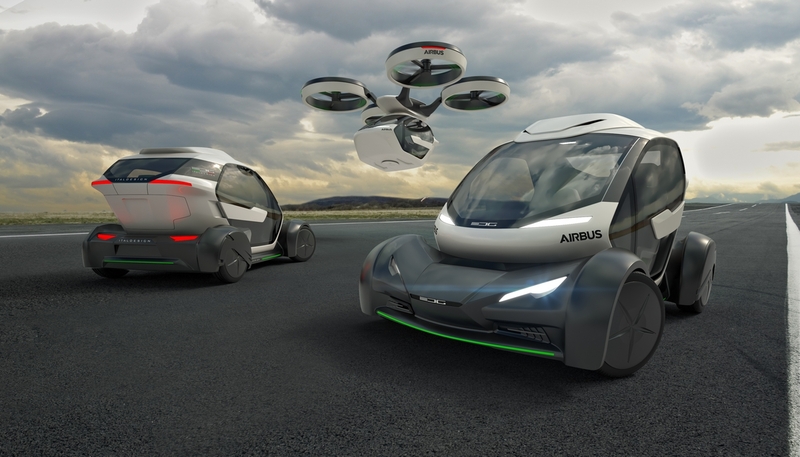 The feasible concept is the result of Italdesign and Airbus’ joint reflection on how to address the mobility challenges of megacities achievable for a majority, which has become one of the most pressing issues for commuters in megacities worldwide. 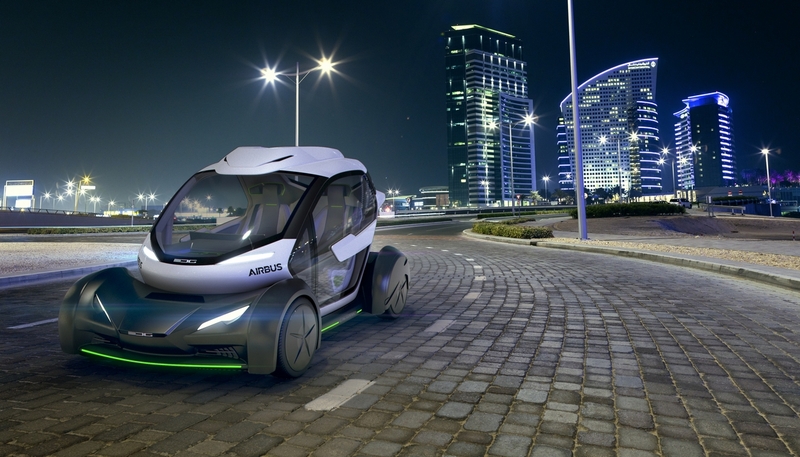 With traffic congestion projected to hugely increase by 2030, the companies decided to combine their engineering expertise to tackle how to best achieve a sustainable, modular and multimodal urban mobility system - giving rise to the Pop.Up concept. The Pop.Up system aims to give time back to commuters through a flexible, shared and adaptable new way of moving within cities introducing a new user-focused transportation system concept. Pop.Up’s modus operandi is simple: passengers plan their journey and book their trip via an easy-to-use app. The system automatically suggests the best transport solution - according to user knowledge, timing, traffic congestion, costs, ridesharing demands - joining either the air or ground module or other means of transportation to the passenger capsule, and following passengers’ preferences and needs. At the heart of the concept is a capsule: designed to accommodate passengers. This high-tech, monocoque carbon-fibre cocoon measures 2.6 metres long, 1.4 metres high, and 1.5 metres wide. 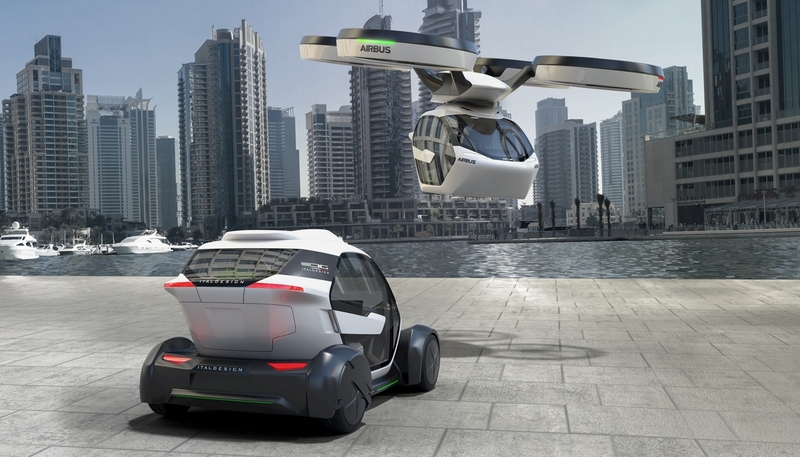 The capsule trans forms itself into a city car by simply coupling to the ground module, which features a carbon-fibre chassis and is battery powered. Thanks to the possibility of combining the capsule also with other means of public transportation, the Pop.Up offers a seamless travel experience. The user can stay for the entire journey in the same capsule without worrying about switching between different travel modes and enjoy the entire commute time, with real time interaction between the capsule and the surrounding urban environment and communities. worldwide. It is deeply rooted in our DNA to search for future state-of-the-art solutions,” said Italdesign CEO Jörg Astalosch. “Today, automobiles are part of a much wider eco-system: if you want to design the urban vehicle of the future, the traditional car cannot alone be the solution for megacities, you also have to think about sustainable and intelligent infrastructure, apps, integration, power systems, urban planning, social aspects, and so on. 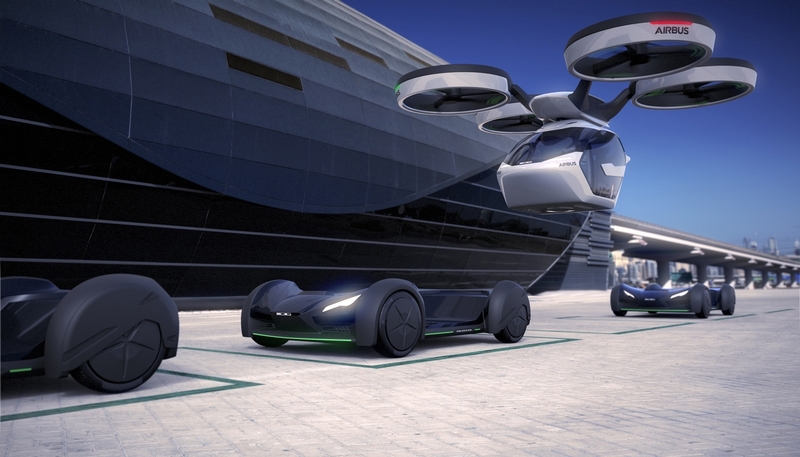 In the next years ground transportation will move to the next level and from being shared, connected and autonomous it will also go multimodal and moving into the third dimension” continued Astalosch. 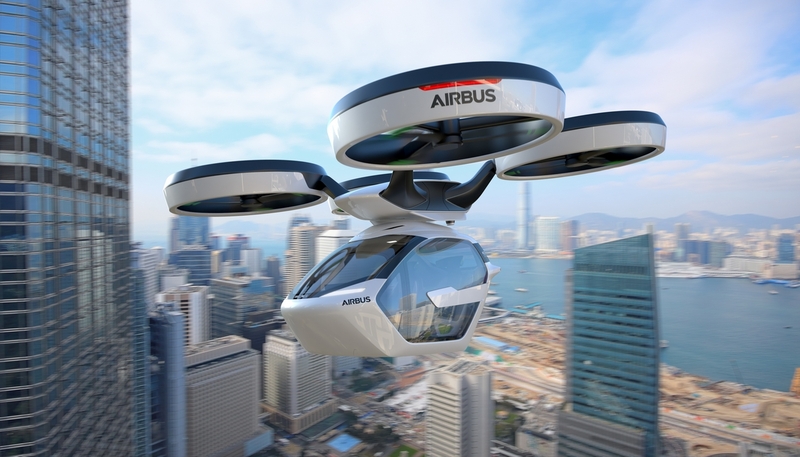 “We found in Airbus, the leader in aerospace, the perfect partner who shares this modern vision for the future of megacities to develop a sustainable multi-modal vision of megacity transportation,” he concluded.